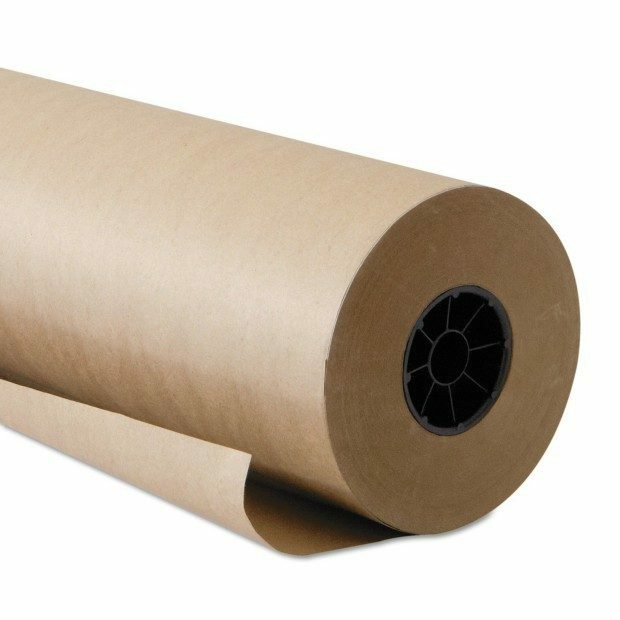 Head over to Amazon and order a roll of Kraft Paper, 30″ x 874 ft Only $28.10! (Save 43%) Prime members get FREE shippings as do orders of $35+! Do you have any idea how many presents this could wrap? Me neither, but it can replace so many rolls of printed paper for a fraction of the cost! Embellish with drawings, stamps, stickers, ribbons or bows or nothing at all and it will still look fabulous! Mount it over your wrapping area on a towel bar for easy access! Search for brown craft paper on Pinterest. You’ll find so many things you can use it for!